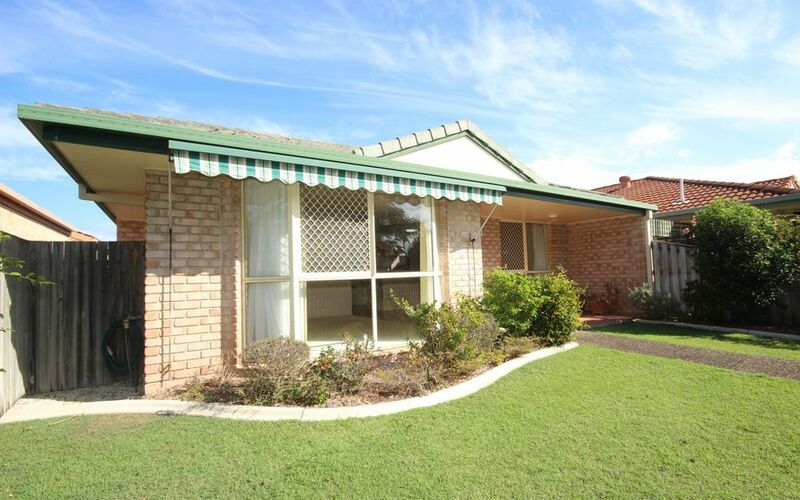 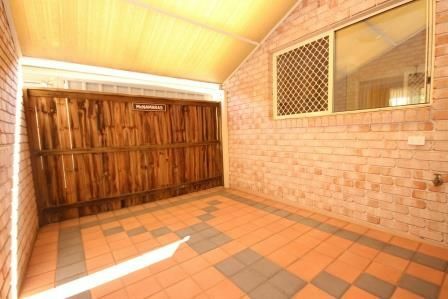 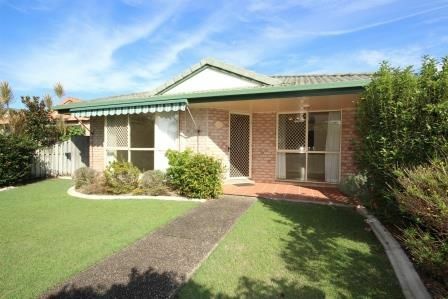 Impressive single level free standing brick & tile home positioned just a short stroll to Banora Point shopping centre, Club Banora with bus at the door. 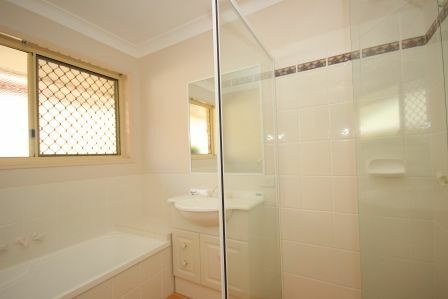 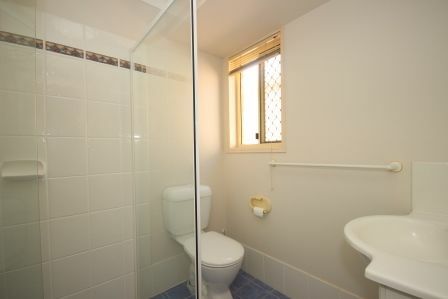 Main bathroom offering bath tub, shower & separate toilet. 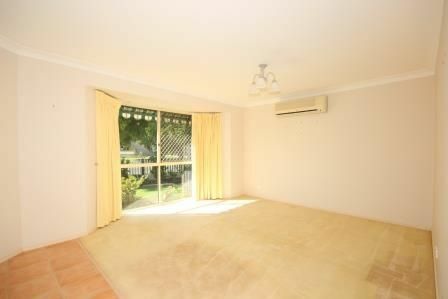 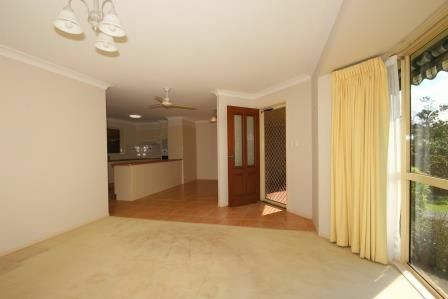 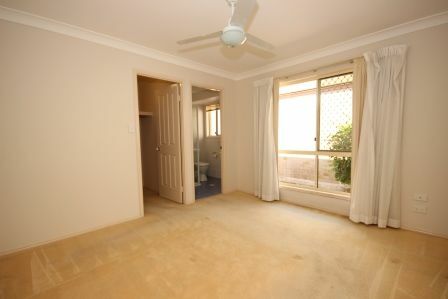 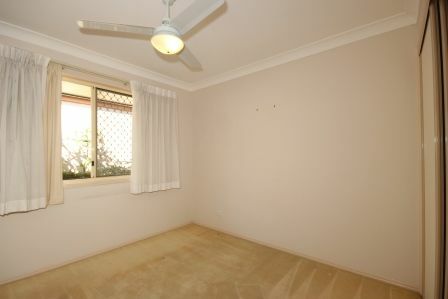 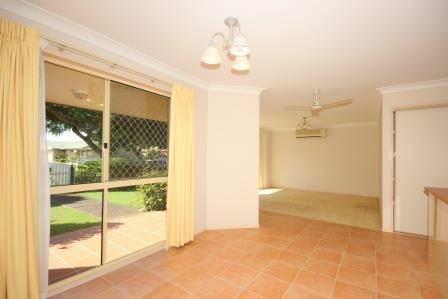 Generous air conditioned formal lounge and dining plus additional family living room. 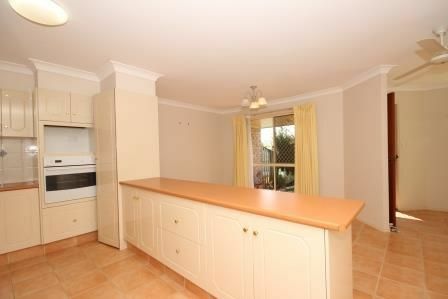 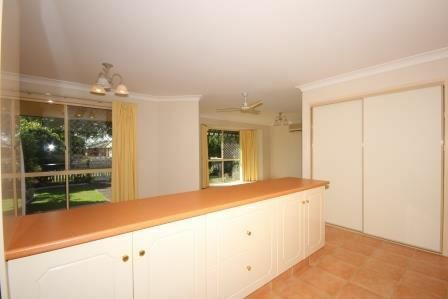 The galley style kitchen offers ample cupboard & bench space. 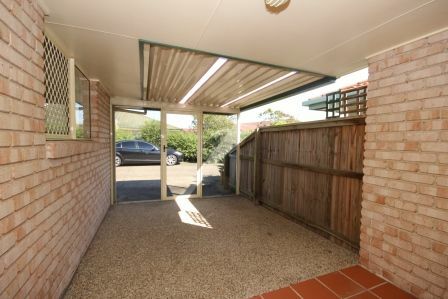 Covered outdoor entertaining/BBQ area plus tiled sitting/drying area. 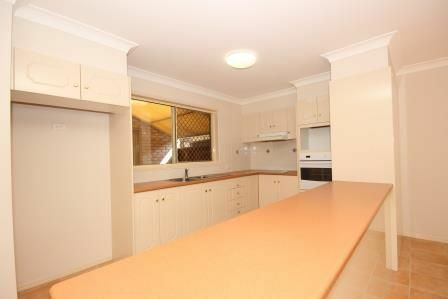 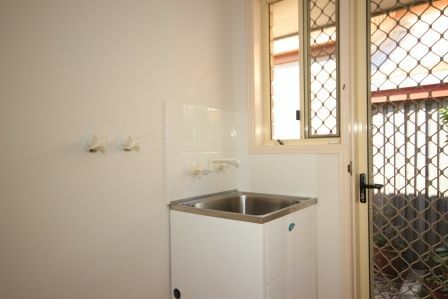 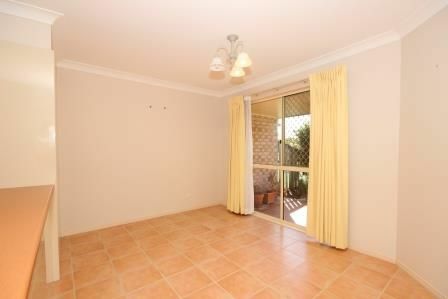 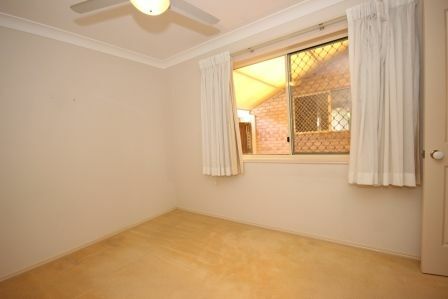 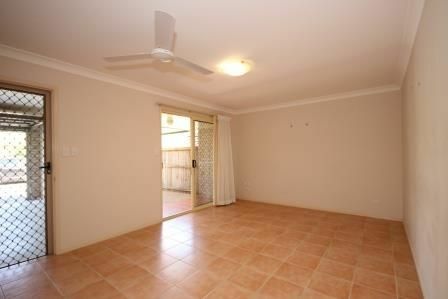 Double lock up garage, separate laundry, easy care low maintenance gardens.